Soundless as often as you want, whenever you want. 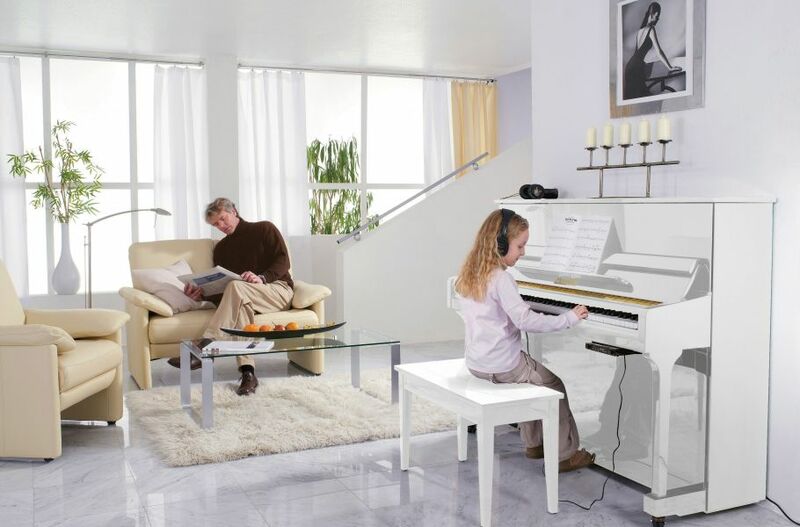 Not everyone is in a position to play their piano at any time of day. But it is possible to play whenever you want – without having to take your family members or your neighbours into consideration. 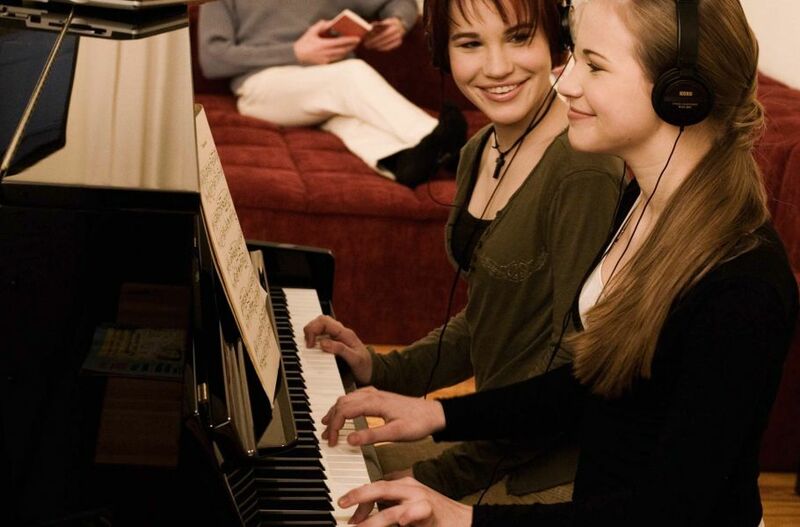 After installing a silent system in your acoustical piano, you will able to play silently, hearing the music over headphones, like on a digital piano. 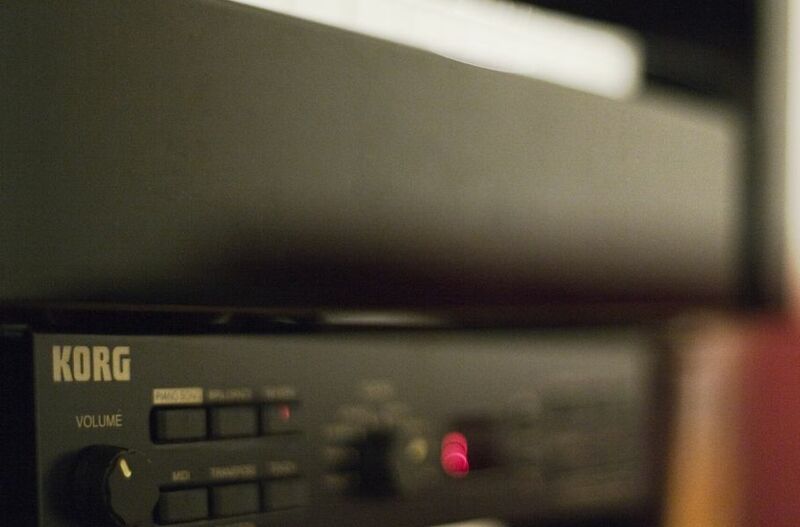 We install a MIDI-bar under the keyboard that measures the tempo of your keystrokes and uses this information to call up the so-called “Sampling”, in other words, the recording of a grand piano’s sounds for those keystrokes, which are then passed on to your headphones. The piano’s hammer heads are stopped before they reach the strings, preventing the strings from resonating. So you can make music whenever you like. Let us advise you without obligation.